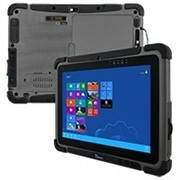 Gamma Solutions introduces the Handheld Algiz 8X Rugged Tablet, specifically designed for reliability in the toughest environments. 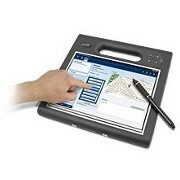 At only 24mm thick and weighing less than a kilo, the Algiz 8X is one of the toughest tablets in its field. 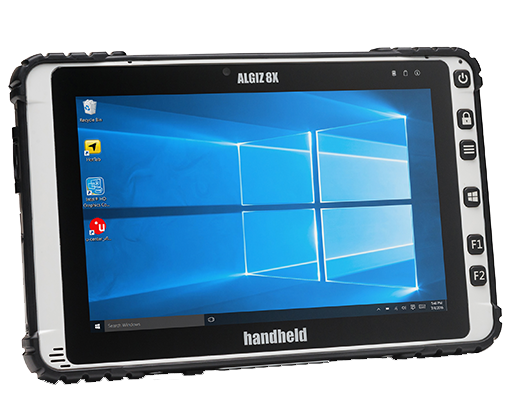 Having an IP65 rated and meeting the stringent MIL-STD-810G military standards for protection against dust, water, vibrations, drops, extreme temperatures and varying altitudes your data is kept safe with the Handheld Algiz 10X. 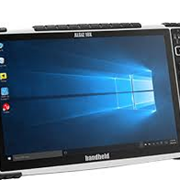 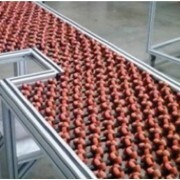 The Algiz 8X features an 8-inch capacitive touch screen made of chemically strengthened glass, it supports rain mode, glove mode and active pen mode for flexibility in challenging and changing conditions. 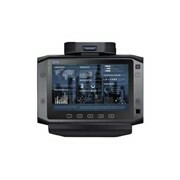 Featuring easy data capture with a range of convenient features, it has front and rear-facing cameras and robust GIS capabilities. 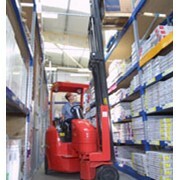 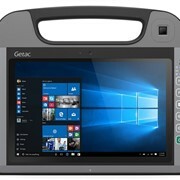 “With a full range of features and reliability, the powerful, compact Algiz 8X offers an ideal tablet solution at an excellent value” says Gamma Solutions Supply Chain and Logistics Consultant, Stephen Lakey. 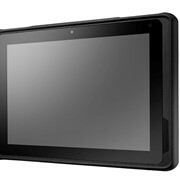 Customisable options for Ethernet, serial (UART) or barcode reading allow the Algiz 8X to conform to your specific requirements. 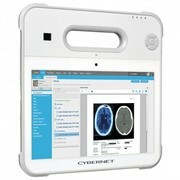 Vehicle cradles and mounts, multi-slot chargers and multiple carrying cases allows you to outfit your team for maximum efficiency. 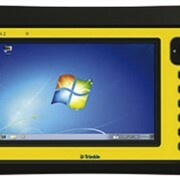 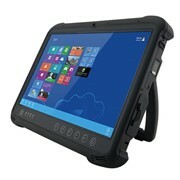 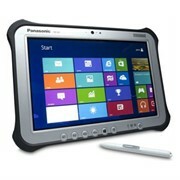 Rugged Windows Tablet | M101B 10.1"